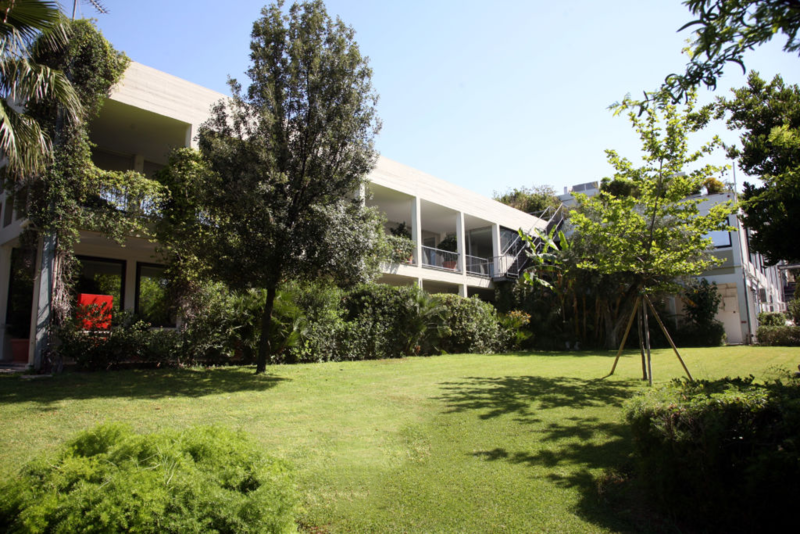 Our offices are located in a green campus shared with other pharmaceutical companies in the area of Alimos. Since 2004, Ipsen Greece organization is also responsible for Cyprus territory. Today, we are 26 employees dedicated to improve the health and quality of life of patients in the therapeutic areas of oncology, neurosciences and rare diseases. Our strategy is to build a global biopharma company focused on innovation and specialty care which delivers differentiated therapeutics to meet unmet patient needs.